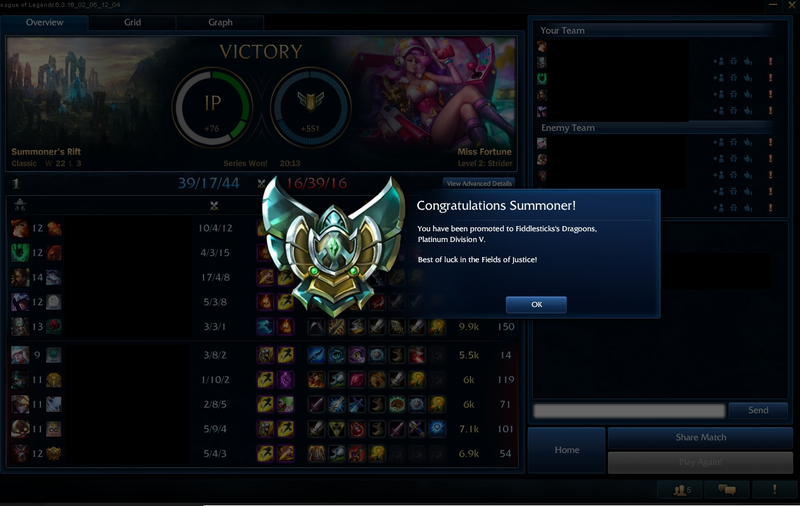 Challenger tier booster and memer. LoL is my main game because doto is too hard and HOTS is too easy. 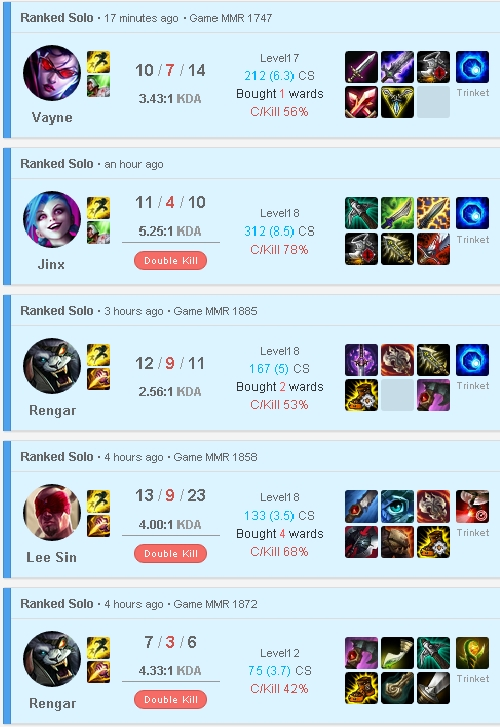 trolled last game playing ryze supporter and goes 3 / 13 / 6. Great booster, finished the order rather quickly and with a great win rate. Really really good booster and hope he helps you as much as he did for me. Bummed that he can't play because of his duo partner, but apologized. very good! just had to go to sleep, would recommend highly!